The Federal Government may be shut down, but that hasn’t stopped the House Natural Resources Committee from taking up a radical pro-logging measure for Yosemite National Park, the Ansel Adams Wilderness and other treasures in the Sierra Nevada affected by the massive Rim Fire. The “Yosemite Rim Fire Emergency Salvage Act” (H.R. 3188) mandates damaging logging with no notice, public input, or environmental protections, and waives all administrative and judicial review within the bounds of California’s most iconic National Park as well as tens of thousands of acres of Congressionally-designated Wilderness including the Emigrant Wilderness in the Stanislaus National Forest; over 23,000 acres of Inventoried Roadless Areas (IRAs), including much or all of the Cherry Lake, North Mountain, and Tuolumne River IRAs; citizen inventoried roadless areas near Cherry Lake and Tuolumne; and the Tuolumne Wild and Scenic River. Help stop this bill today! Click here to enter your zip code to find your member of Congress. Then click on the “Contact Me” link on their website. Email your member of Congress with the following message (copy & paste – feel free to add your own thoughts) and send! Please oppose HR 3188 the “Yosemite Rim Fire Emergency Salvage Act.” Not only would this bill despoil some of the finest protected ancient forests in the Sierra Nevada, but it would require the federal government to pay for any environmental harm caused by the logging companies while they cut and build roads in Yosemite National Park, the Ansel Adams Wilderness, and our other irreplaceable treasures. 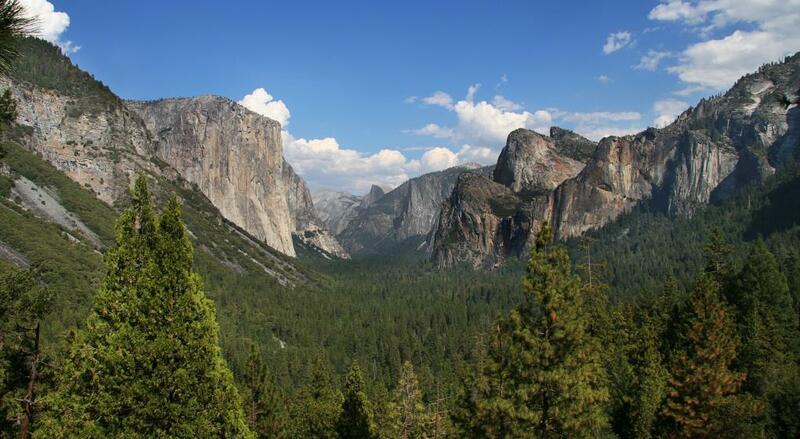 This bill effectively suspends every federal law including the National Forest Management Act, the Federal Land Policy and Management Act, the National Environmental Policy Act, and laws related to the management of timber within Yosemite National Park. The Clean Water Act, the Endangered Species Act, and other critical federal laws are also waived. This bill strips protections even for our wildest and most ecologically sensitive areas. It contains no requirements to avoid logging in designated Wilderness areas, Inventoried Roadless Areas, Wild and Scenic River corridors, threatened and endangered species habitat, streams and riparian areas, or other ecologically sensitive areas. Accordingly, H.R. 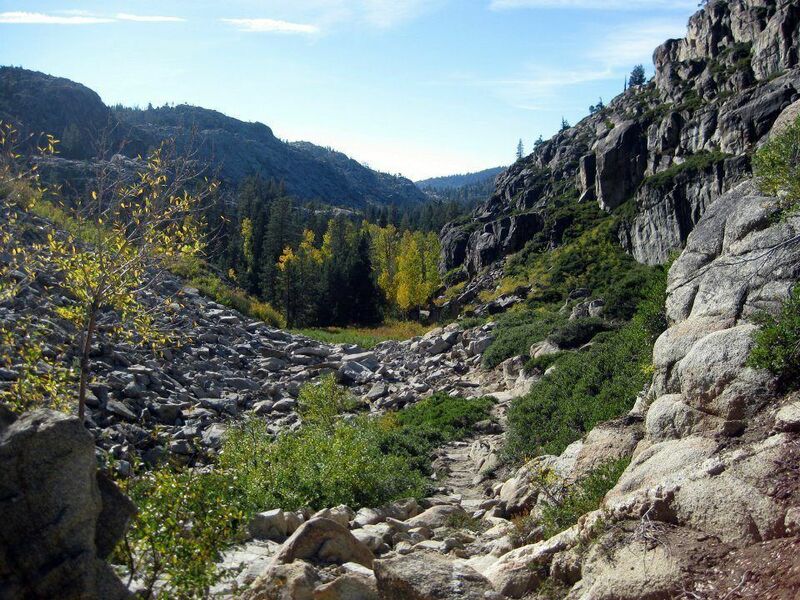 3188 would result in irreparable damage to our public forest land, one of California’s flagship national parks, and all of the benefits these lands provide, from clean drinking water, to recreation, to tourism. I urge you to oppose this damaging bill. Thank you. While the CWC can support the cutting of fire-killed trees along roads, in campgrounds, or other places where they could threaten public safety, elsewhere dead, dying and diseased trees are all part of the natural cycle of forest regeneration. That is why we strongly oppose all commercial logging–including post-fire logging–in wilderness areas and other backcountry lands. Where the CWC has succeeded in stopping post-fire logging projects in unprotected wild places, we have found that many of the trees that were deemed “dead, dying or diseased” by the Forest Service actually persisted for decades. We also found that, despite the natural fire resistance of large trees (due to their thick bark, fewer ground-level limbs, higher crowns, etc. ), that the larger a tree was the more likely it was that the Forest Service thought it would die. Since the 1980s, post-fire logging has been the number one cause of wild area destruction in California’s national forests. Ironically, when natural forests are removed and are replaced with dense thickets of seedlings planted by Forest Service personnel, we are simply ensuring that future fires will be even more severe. Take action today by contacting your member of Congress and telling them to oppose HR 3188. California’s wild places offer a retreat from the frenetic pace of everyday life, and are also critically important to the ecological health of our region. Wilderness provides homes to threatened wildlife, supplies clean drinking water to California’s growing communities, and contributes to clean air in our skies. CWC protects our wild landscapes through public education, legislation and advocacy. 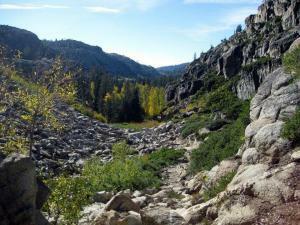 We believe that a well educated and activist citizenry is essential to the preservation of wild California.